Clients Service...Its our business. 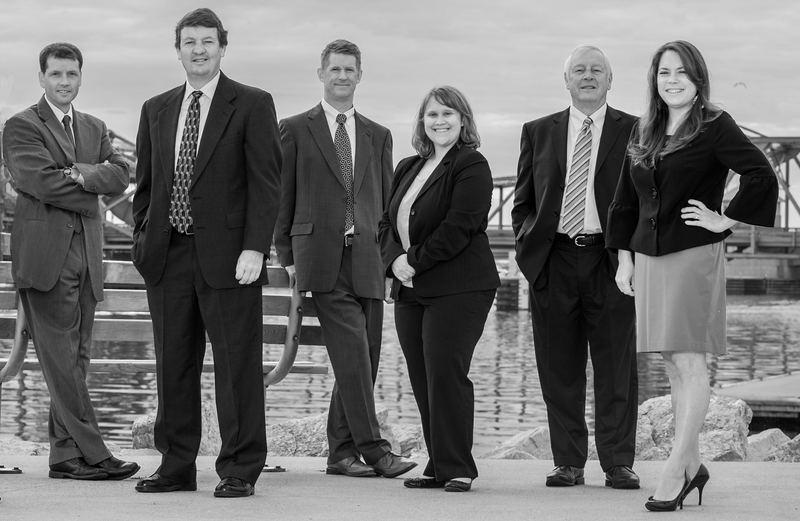 Extensive experience and a broad range of legal concentrations enable the attorneys at Pinkert Law Firm to serve a wide range of clients - from individuals to small and large businesses. But we are more than attorneys. We are your neighbors, friends...people who are proud to call Northeastern Wisconsin home. We care about our community and are committed to doing our part to make this a better place for all of us to live.